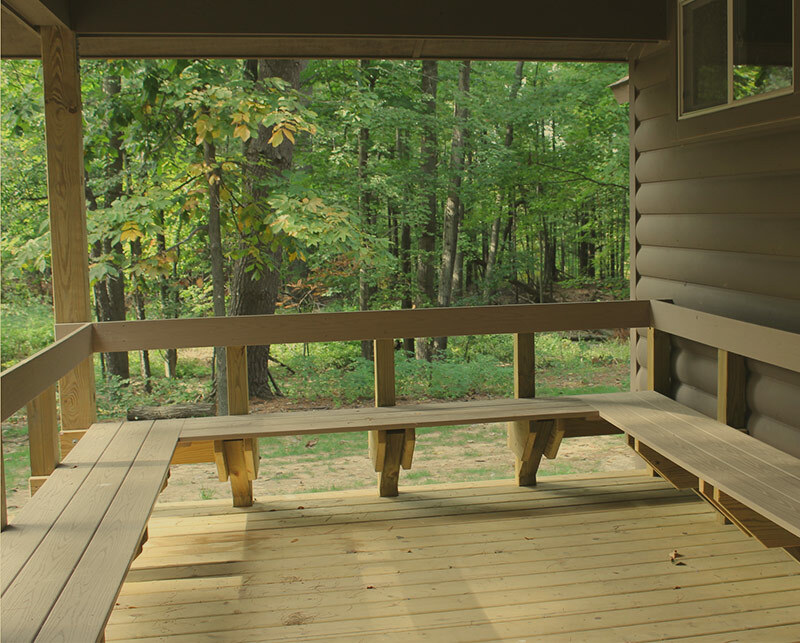 Find adventure in, and outdoors. 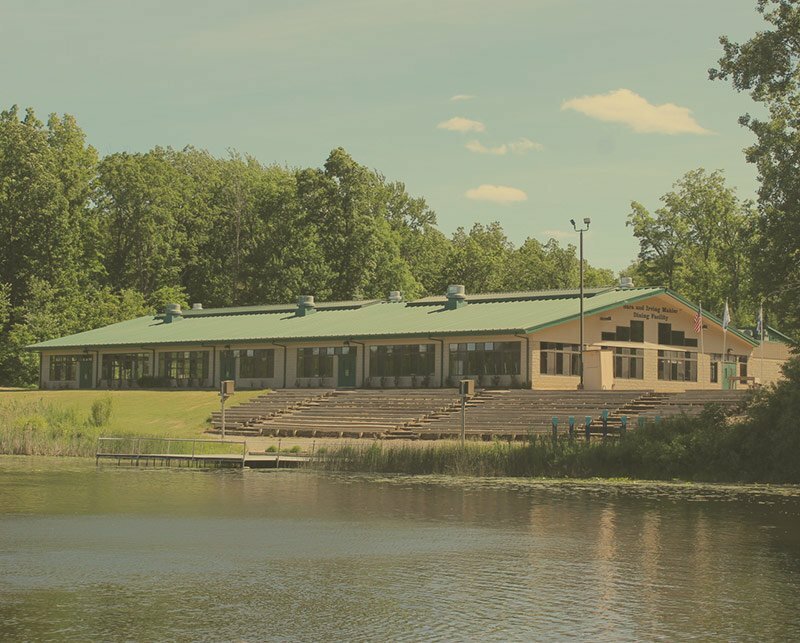 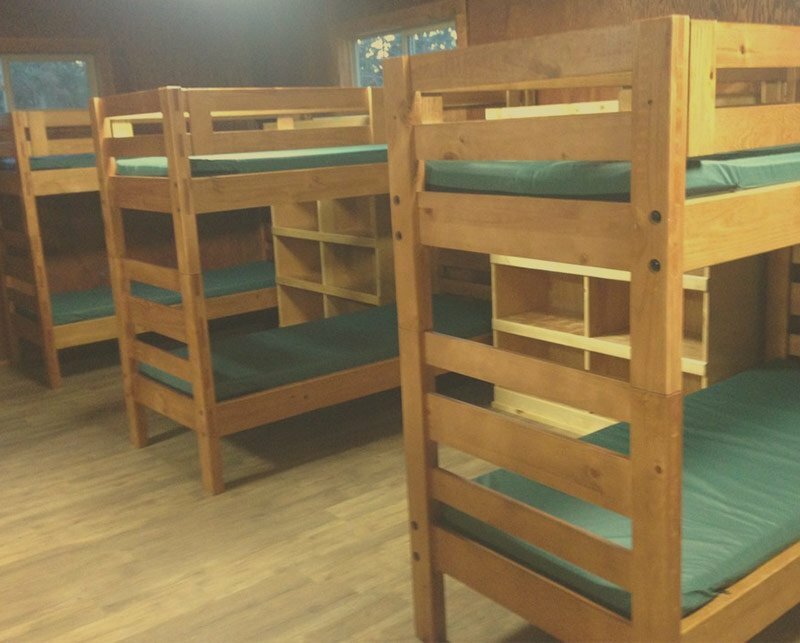 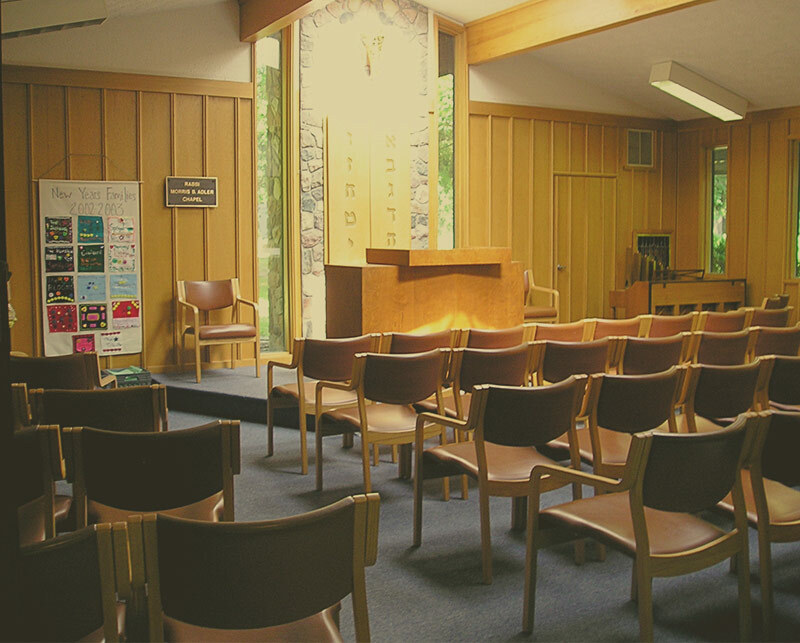 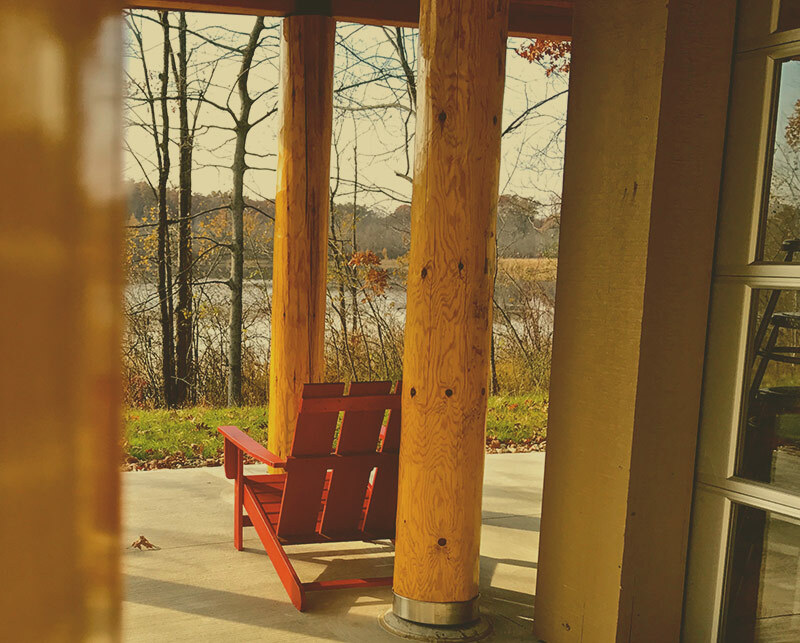 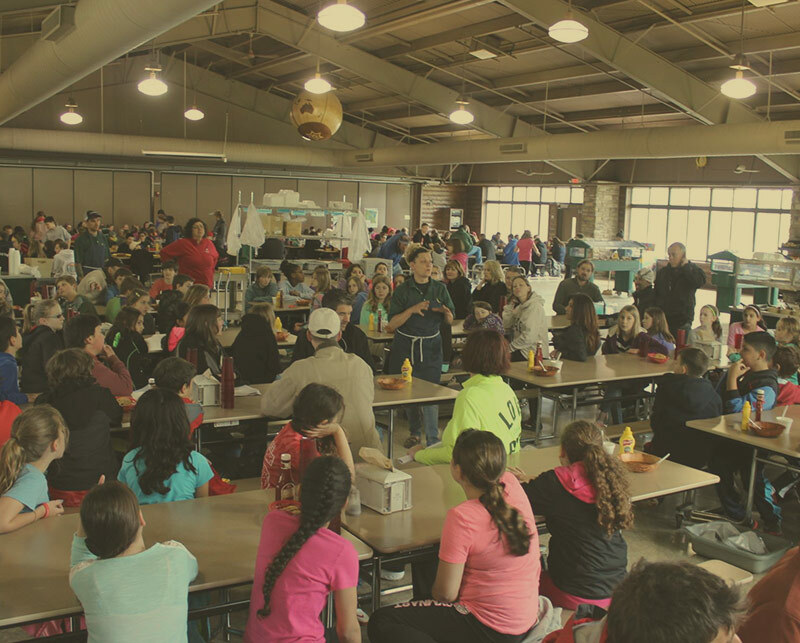 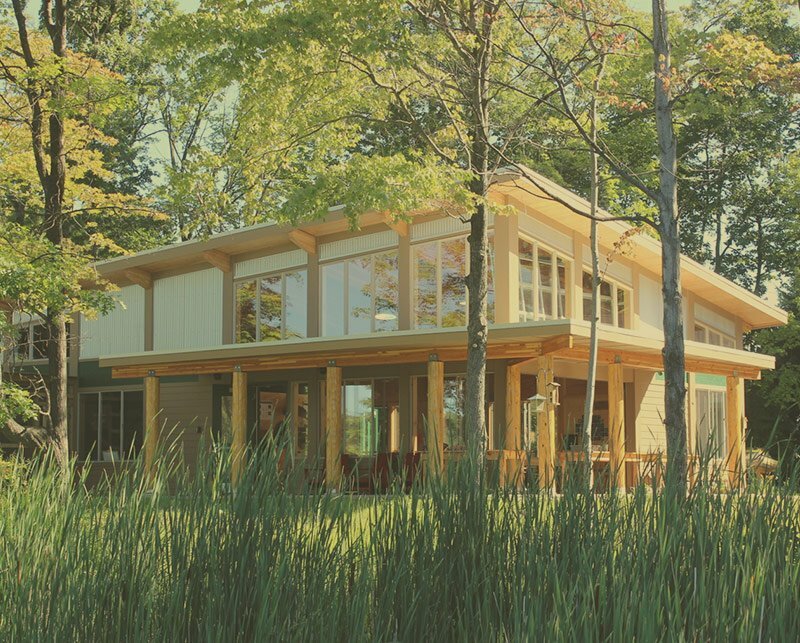 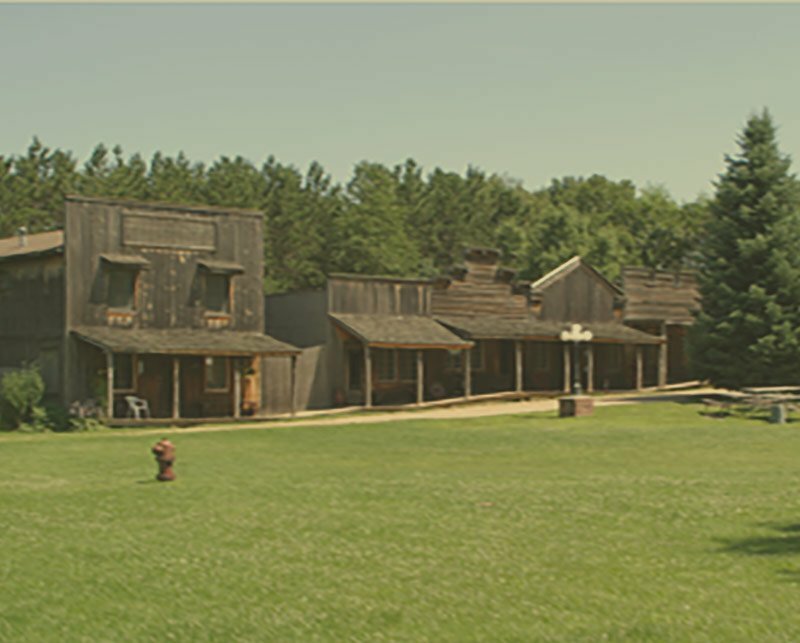 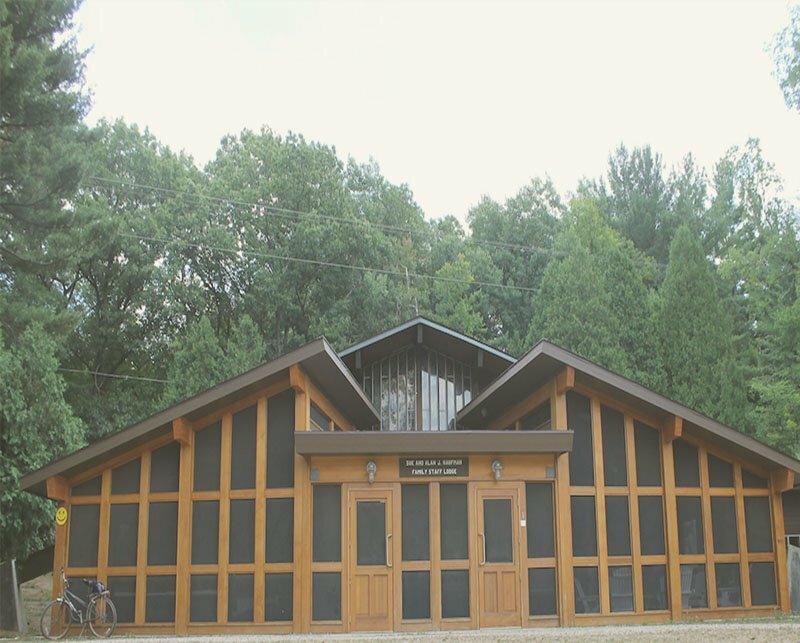 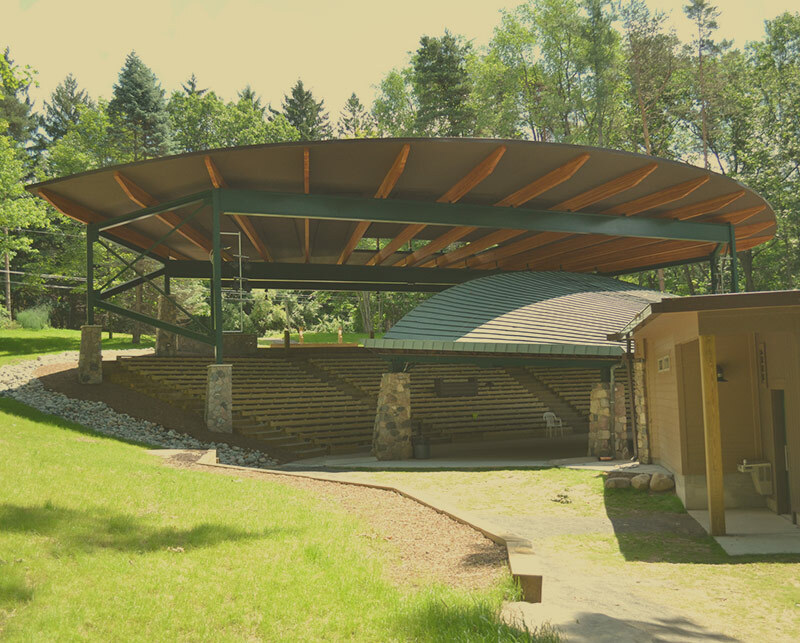 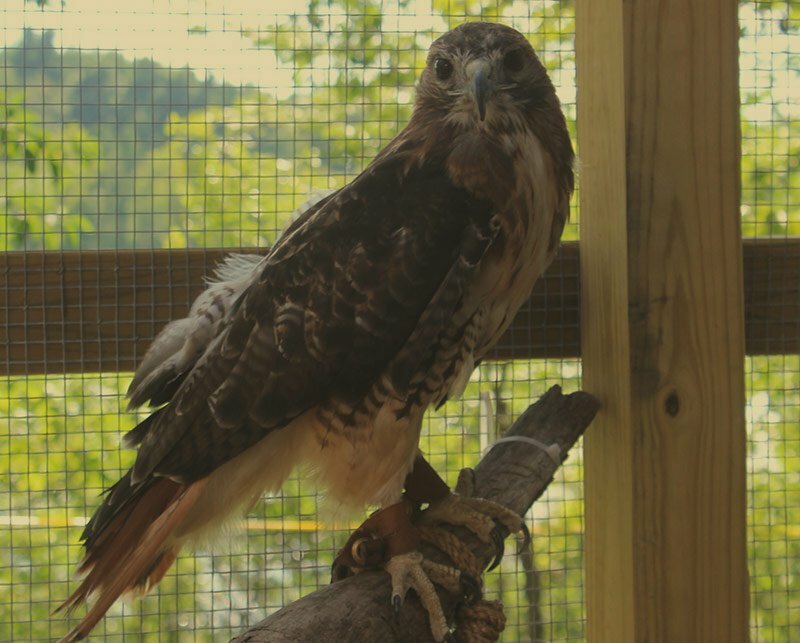 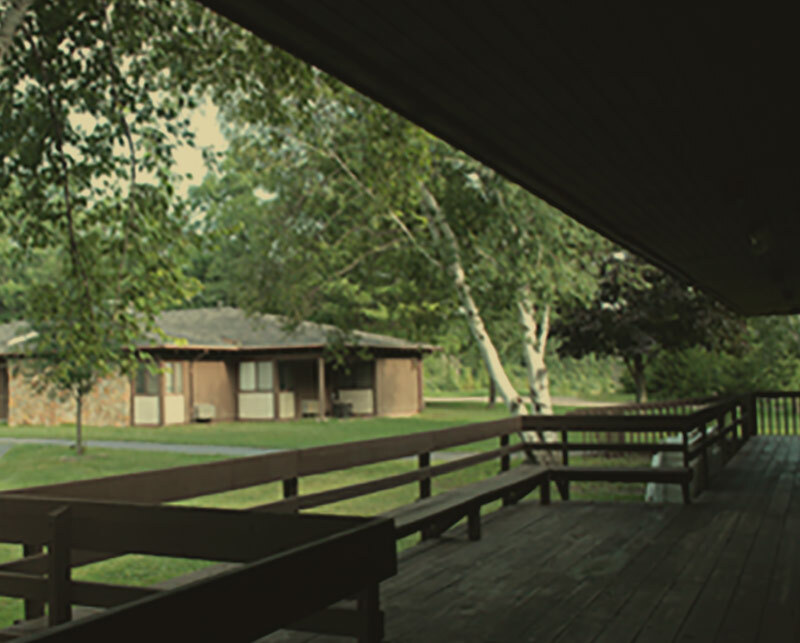 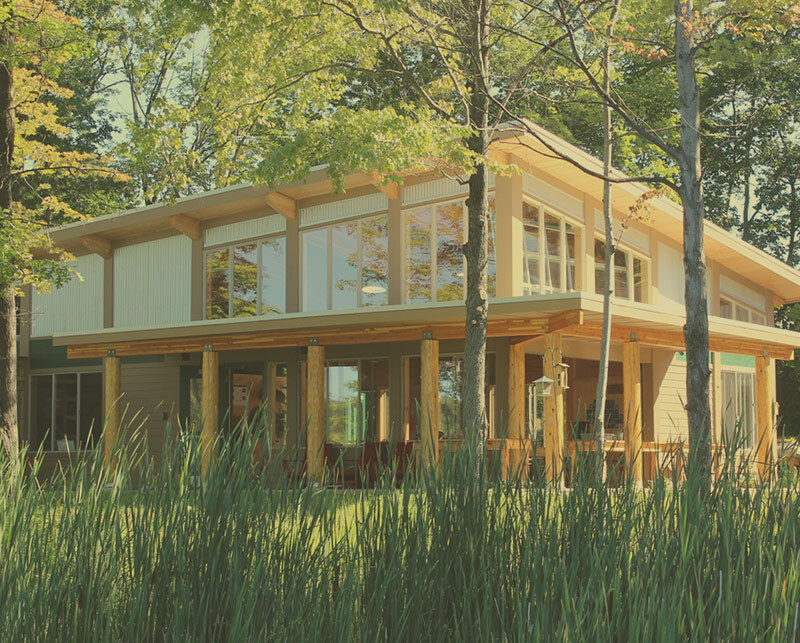 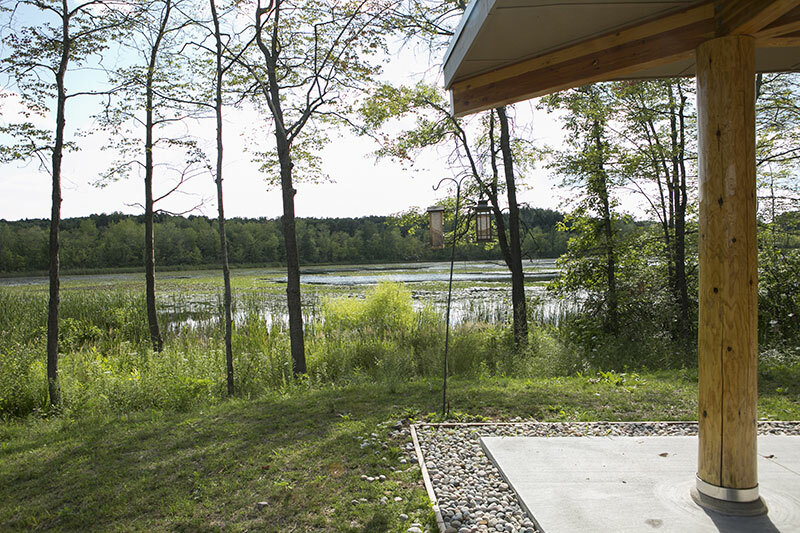 Tamarack Adventure & Retreat Center is located in Ortonville, Michigan, in northern Oakland County. 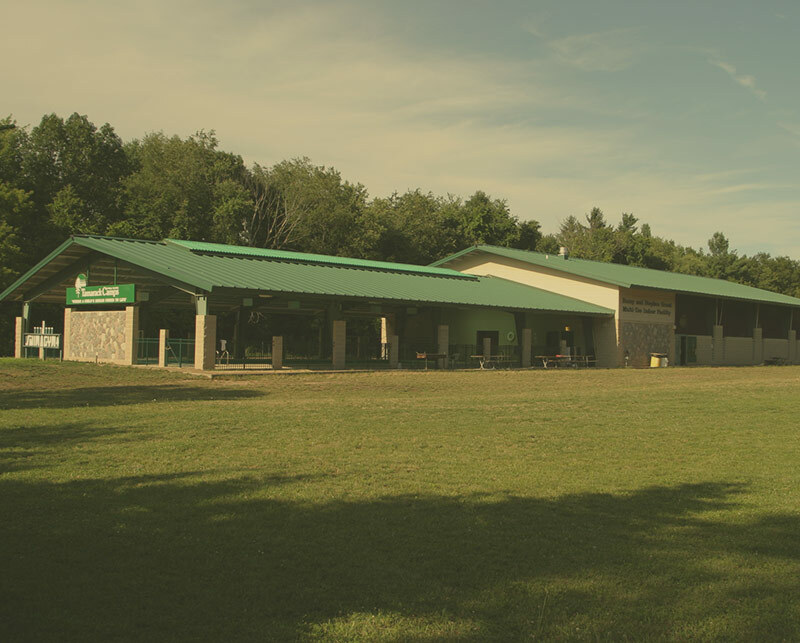 Our beautifully wooded 1,100-acre property boasts expansive indoor and outdoor amenities for visitors to enjoy year-round. 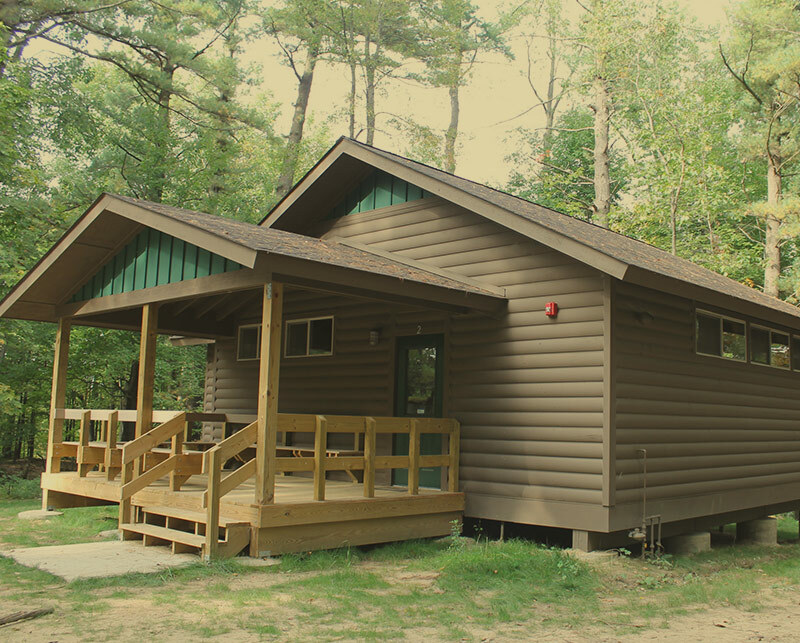 Facilities are available for day trips, overnight trips and multiple-day retreats. 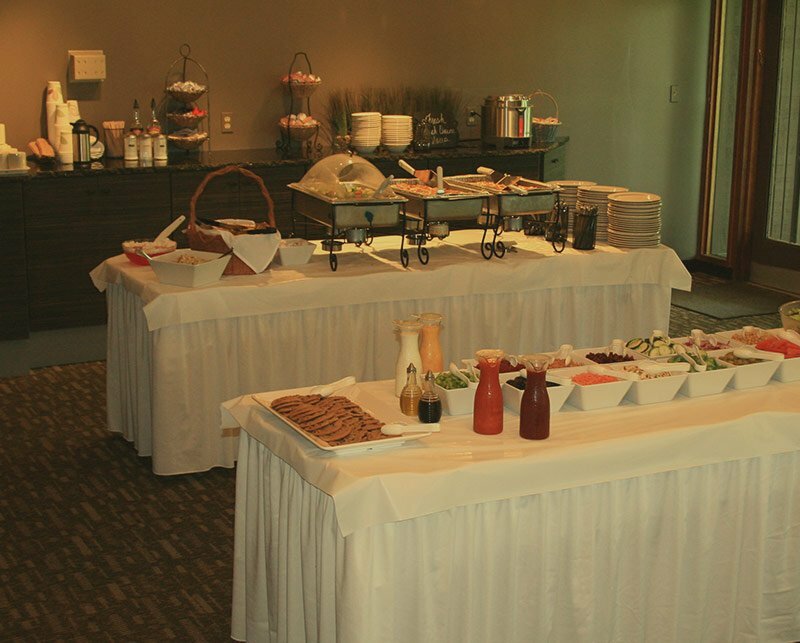 We host groups of all sizes and ages, and work with you to reserve the areas that best suit your group’s needs. 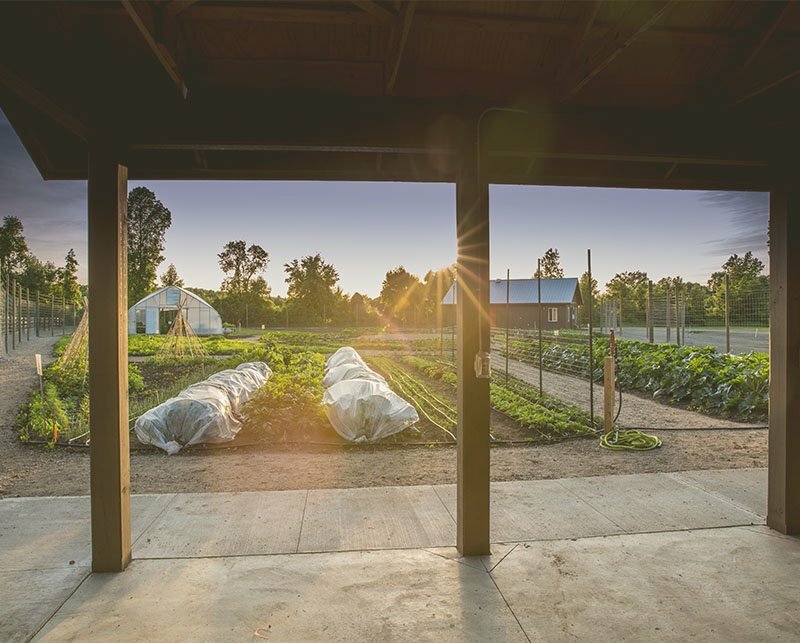 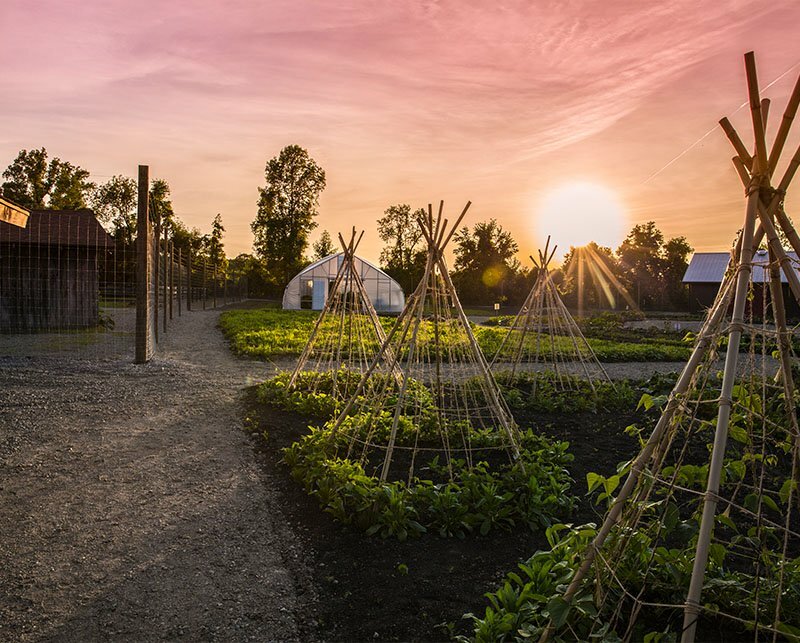 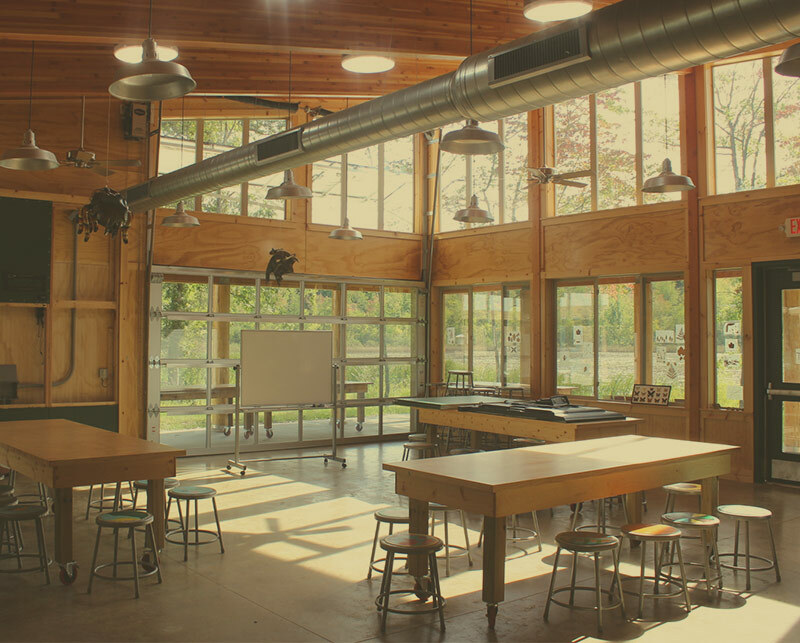 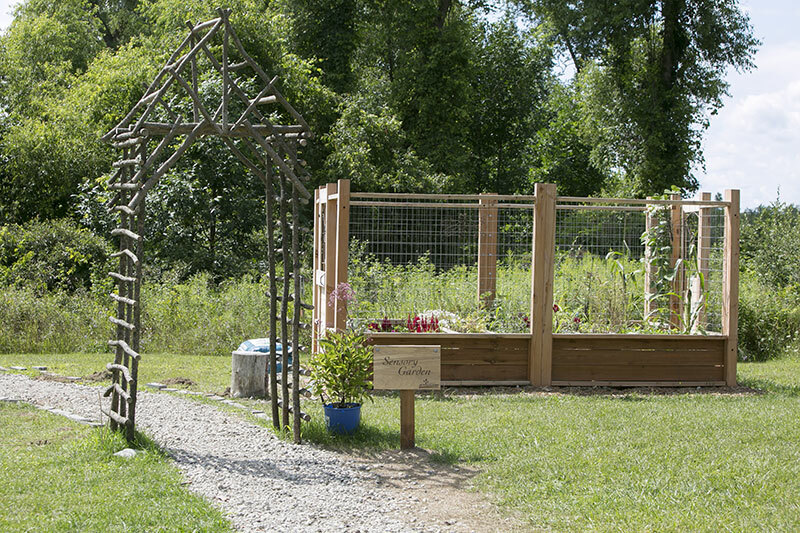 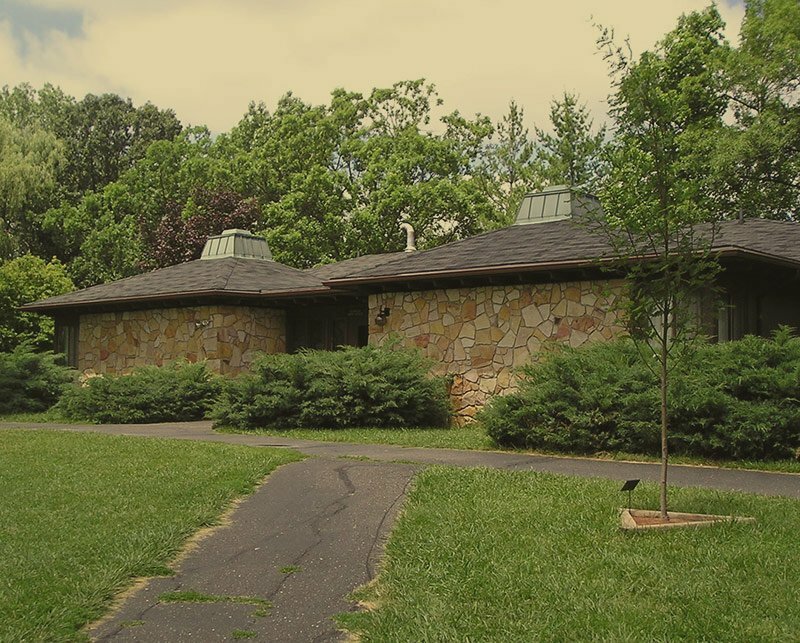 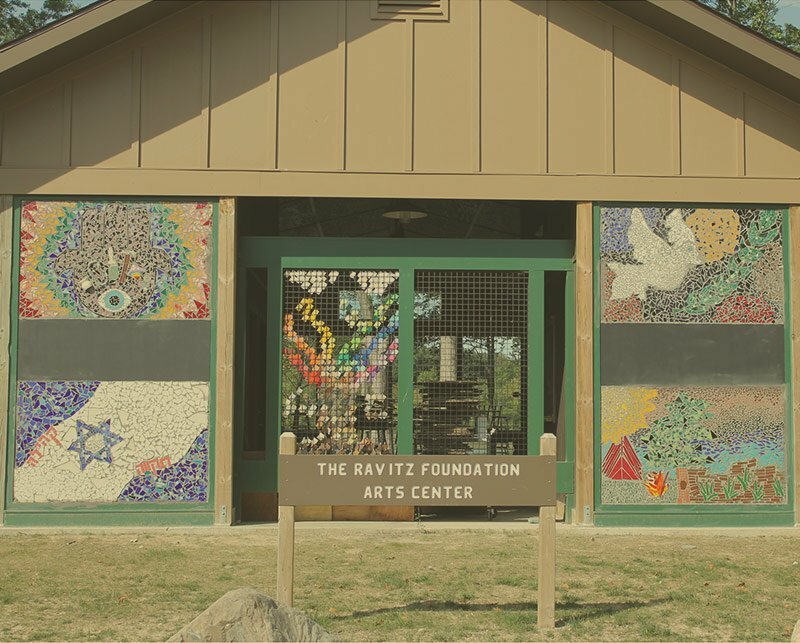 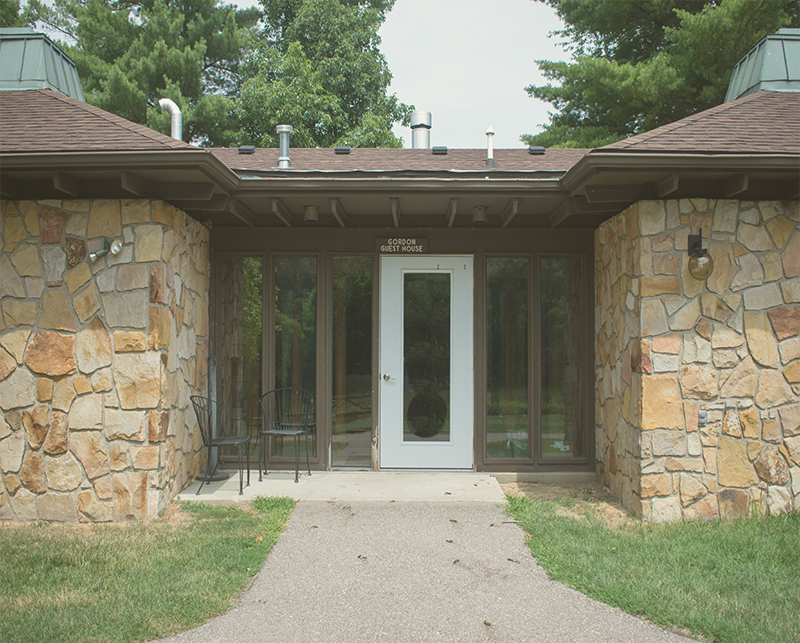 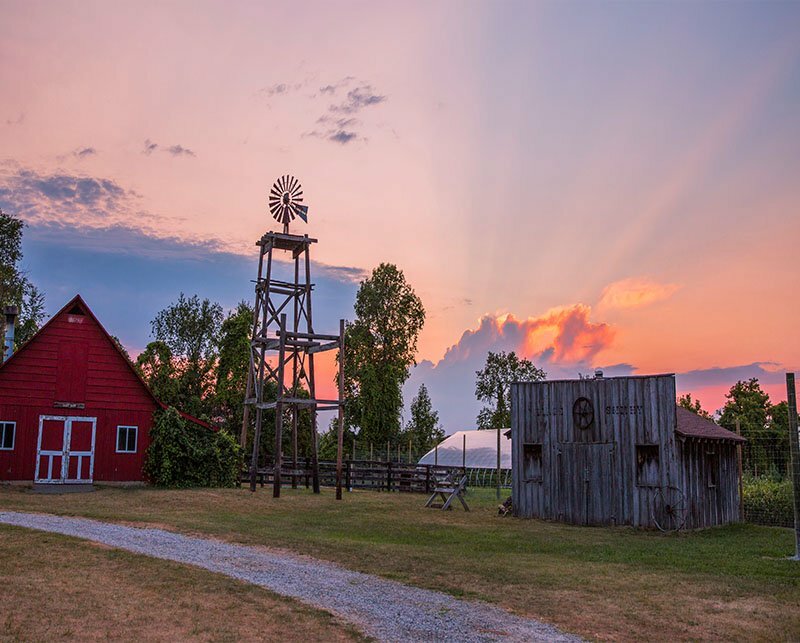 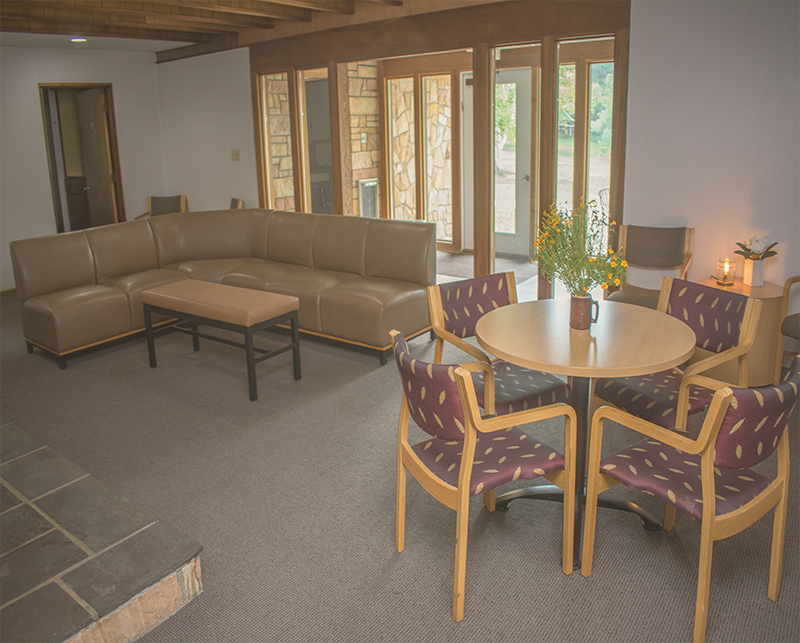 The Butzel Retreat Center is ideal for group gatherings, especially corporate seminars, professional development, community-minded groups, and staff training. 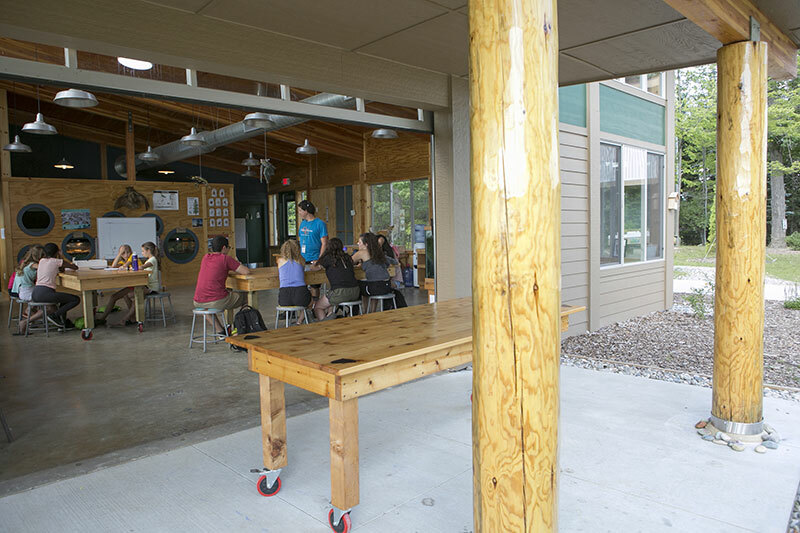 Groups have their meals in the dining hall, and coffee and tea are always available in our collaborative space which also includes a mini refrigerator and microwave. 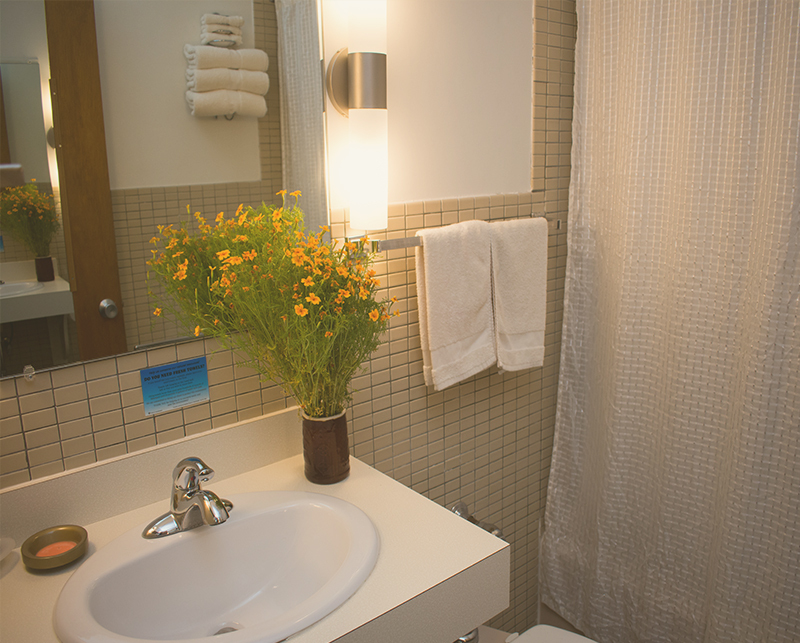 There are 24 private rooms available each with their own private bathroom. Each private room can accommodate up to 4 guests. 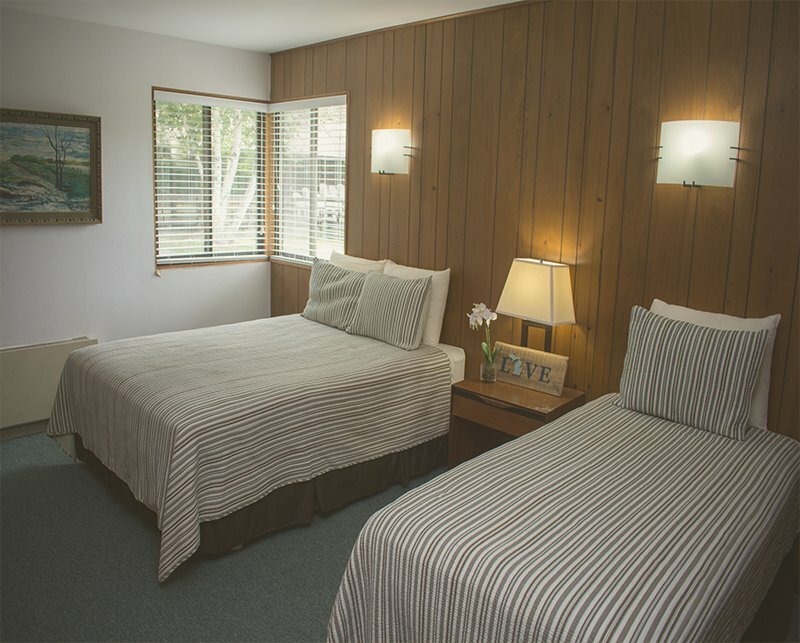 Common living areas have comfortable seating, a fireplace, flat screen TV with cable and DVD player, and wireless Internet.